The Coachworks is a unique ‘meanwhile’ development that cleverly combines a co-working space and food and drink destination. 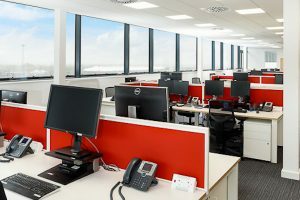 Ashford Borough Council commissioned the renowned Carl Turner Architects to bring life into a group of disused industrial buildings at Dover Place. Carl Turner Architects is best known for high profile community projects such as Pop Brixton and Peckham Levels, but also work across a range of different architectural projects. He has drawn on this experience to create an exciting new vision for the buildings. The three-storey former corn store will become an affordable co-working space, complete with individual studios. It is hoped that the space will foster experimentation and allow people to work alongside likeminded creatives. 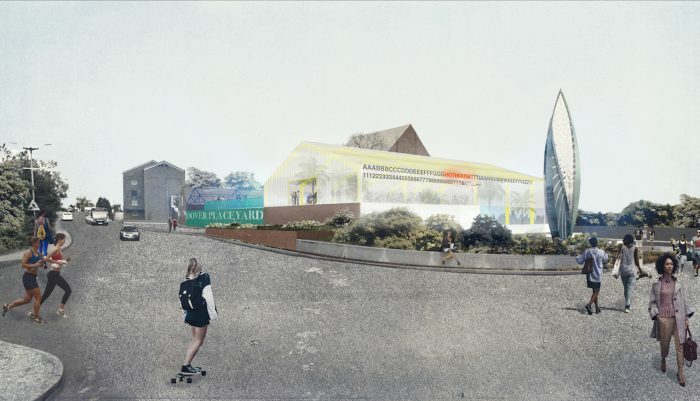 The former Ashford Youth Theatre building will be transformed into the ‘Hothouse’, a vibrant hub for food, drink and events. The space will be available for community use throughout the day and event use by night. 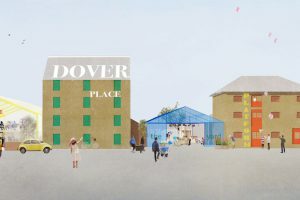 The two distinct areas will be brought together by a courtyard, which will be a space for outdoor performances and a meeting place for young people, especially in the summer months. Ashford Council have had the great foresight to look at these regeneration projects and realise the opportunity here with these buildings. 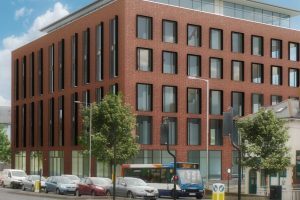 The £650,000 development was granted planning approval in January 2019 and will be open as early as Autumn 2019.